Allison is a 2015 graduate from Chatham University in Pittsburgh, PA where she received her doctorate in Physical therapy. 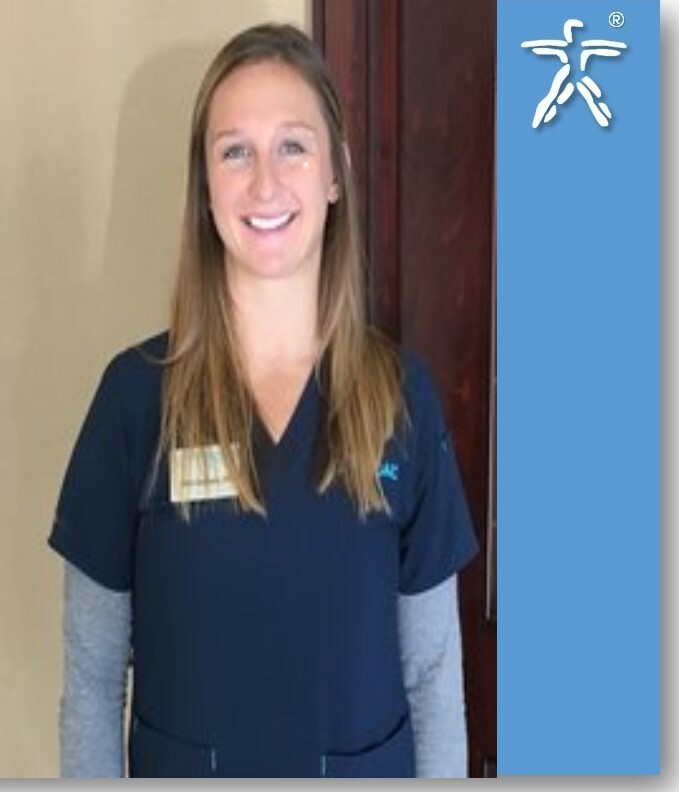 Allison has experience in treating patients with different diagnoses ranging from musculoskeletal, neurological, vestibular, cardiopulmonary, and integumentary disorders. She continues to advance her knowledge and experience via continuing education courses, seminars, and learning modules. Recently, she completed her training for a certification in balance training to ensure the best treatment for her patients. Outside of work, Allison enjoys staying active by working out, spending time outdoors, and traveling with friends and family. Oscar is a Physical Therapist Assistant with a passion for outdoor sports and balance rehabilitation. He has worked extensively with individuals who have balance, strengthening and postural deficits. Oscar graduated from Calhoun Community College in 2012. 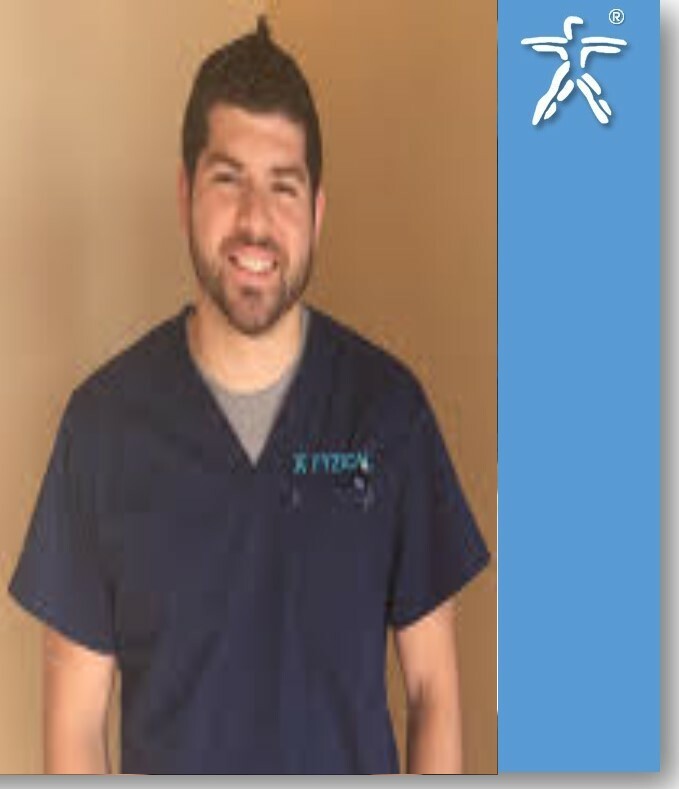 He has continued to work and improve his skills with more than five years of experience and maintained a love for learning, always seeking opportunities to help his patients. An added benefit to our patients is that Oscar is also bilingual in English/Spanish, better equipping him to serve a larger patient population. When not practicing therapy, he is an avid sports fan.